After the age of 20, the skin’s natural aging process gets under way. The loss of elasticity, gravity, emotions and a whole host of other genetic and environmental factors cause the facial contours to progressively sag. Gradual up until the age of 40-50 years, this process tends to accelerate in women after menopause and over the age of 55. Sagging skin is generally treated with invasive and surgical techniques. Without claiming to be able to radically ‘lift’ the face, cosmetics nevertheless offer a relatively effective preventative and corrective means to redraw the facial contours. 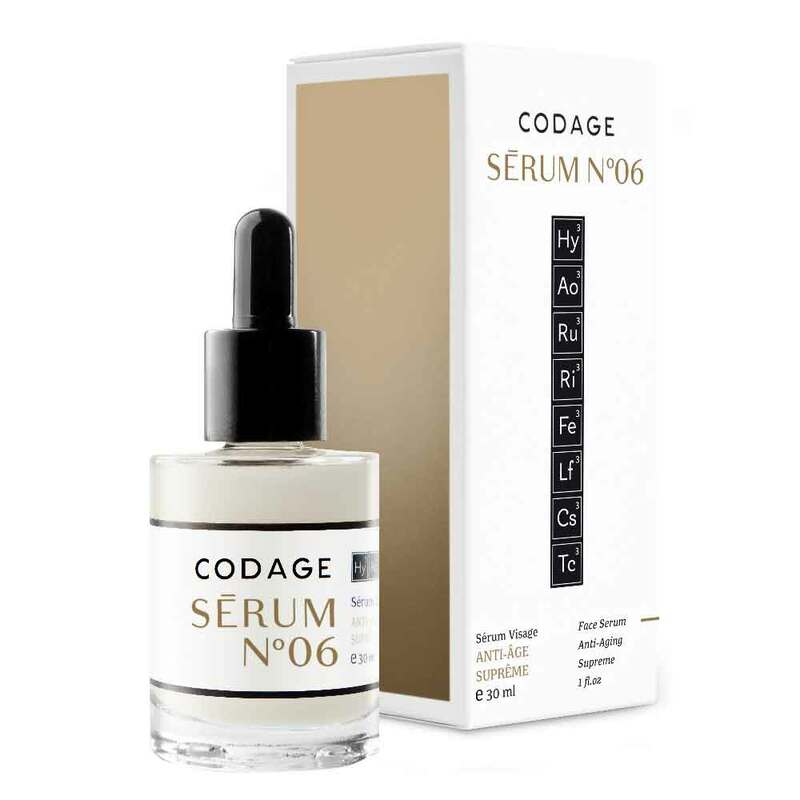 An instant micro-lifting effect is achieved through redensification of the skin and the creation of an invisible three-dimensional network at the skin’s surface to smoothen and tighten facial features. The contours of your face come back into focus and your skin glows. Protein extracted from the argan, Argania spinosa, a tree that grows exclusively in southern Morocco and has been used for centuries as a beauty treatment for skin and hair. 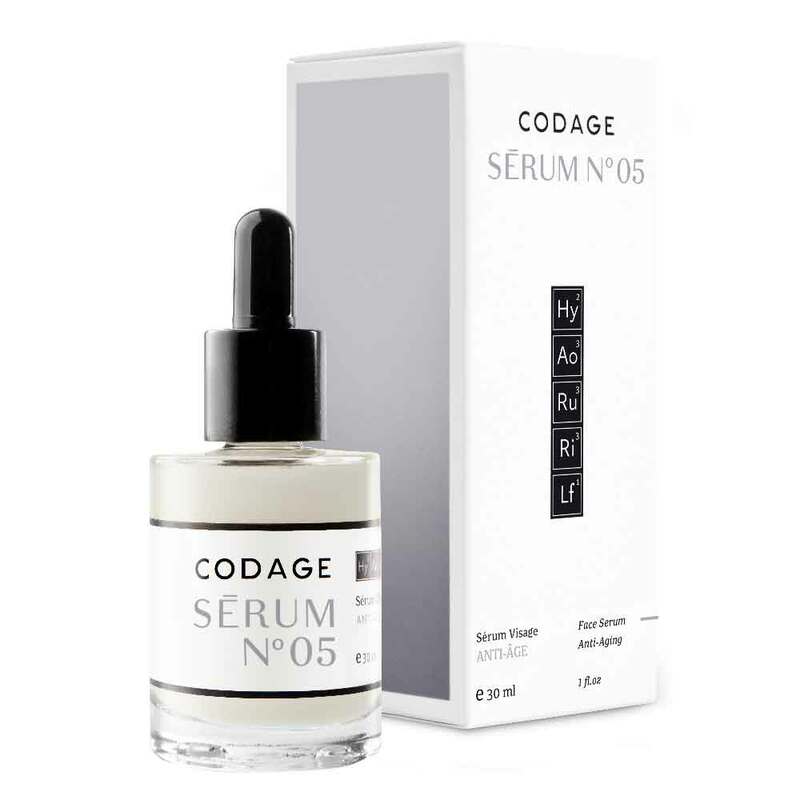 Hyaluronic acid obtained from the fermentation of plant extracts and encapsulated to better penetrate and lastingly act on the skin’s deepest layers. Visible effects after just 15 minutes. Lasting visible effects after 4 weeks of treatment. -20% wrinkles after 1 hour and up to 6 hours.